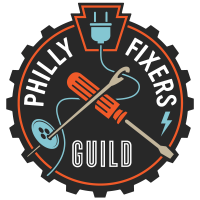 The fixers and volunteers of the Philly Fixers Guild are back at it! Stop by with your damaged/broken/malfunctioning possessions and learn to fix them. 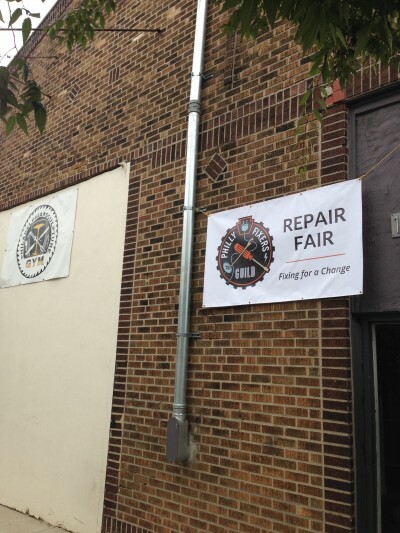 You’ll sit down with one of our talented fixers and get guidance on mending, troubleshooting, and repairing your item yourself! Bring anything: clothing, appliances, furniture, computers, etc… See you there!